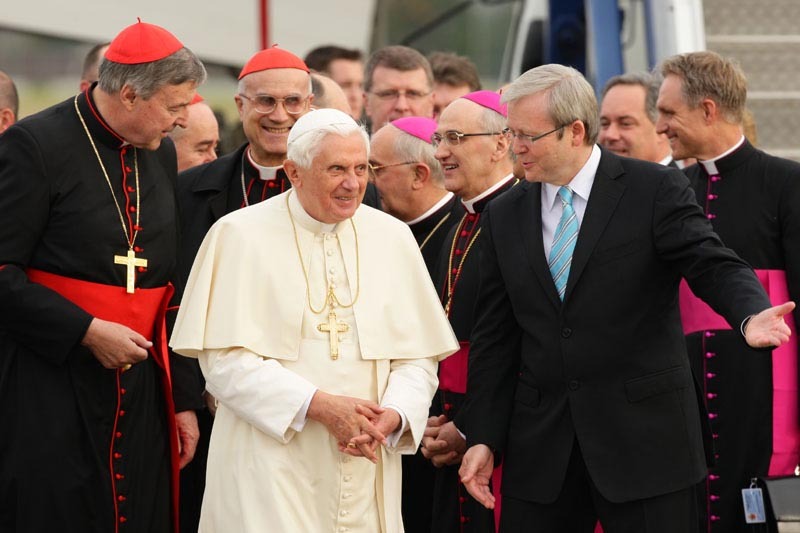 Pope Benedict IX with PM Kevin Rudd arriving in Australia. The Australian Cricket team's tour of India 2008. Sadhus walking the streets of Hyderabad. 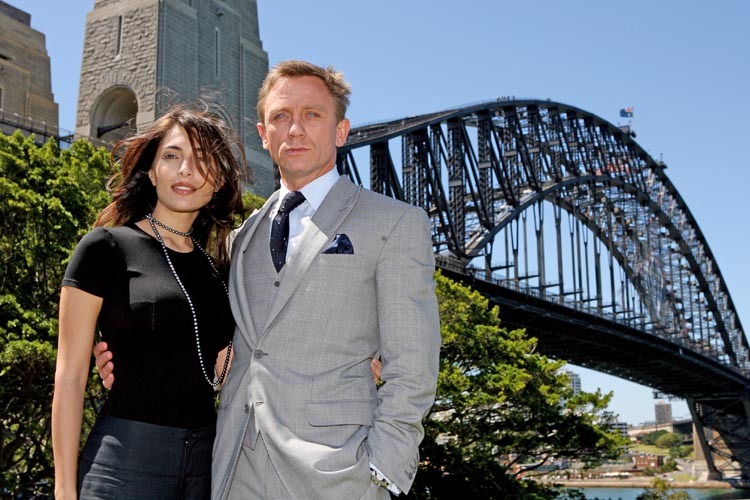 Catherine Zeta-Jones in Sydney for her latest movie premiere. October 15, 2007. Canberra, ACT. Crown Prince Frederik and his bride Princess Mary of Denmark attends a ceremony at the Australian National University in Canberra, during their tour of Australia. 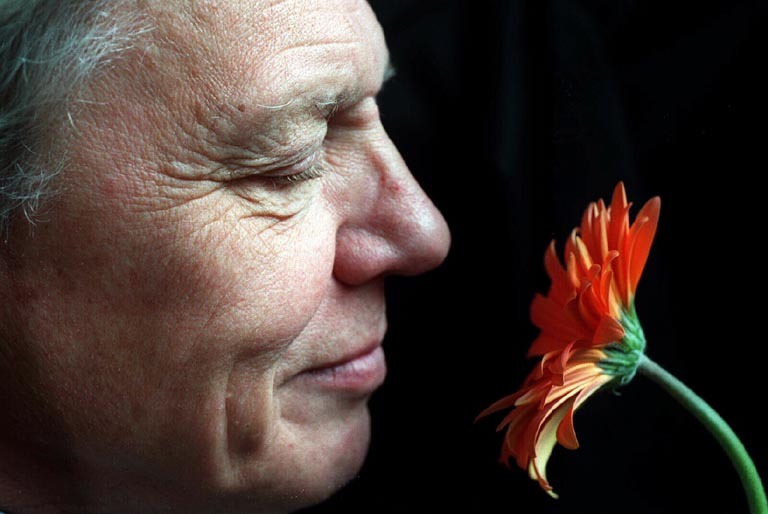 Sir David Attenborough, is one of the world's most acclaimed broadcasters and naturalists. Widely considered one of the pioneers of the nature documentary, his career as the respected face and voice of British natural history programmes during a tour of Australia.